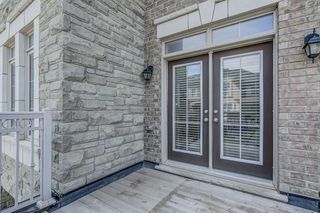 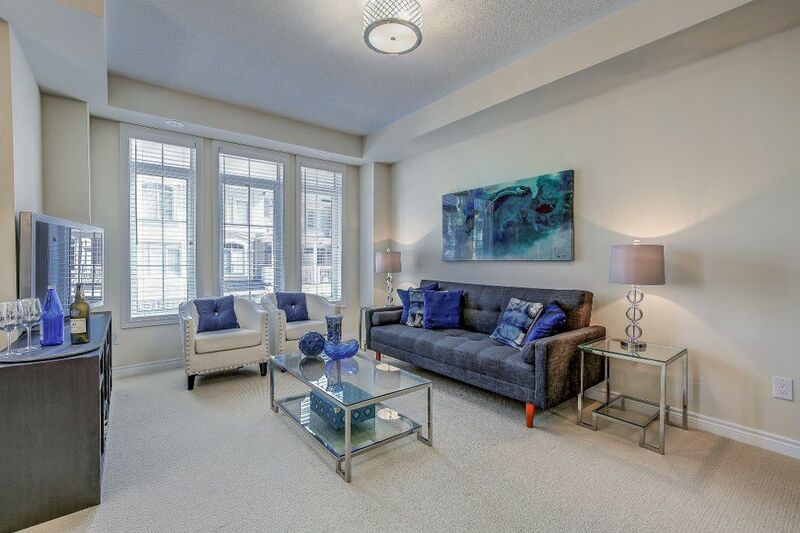 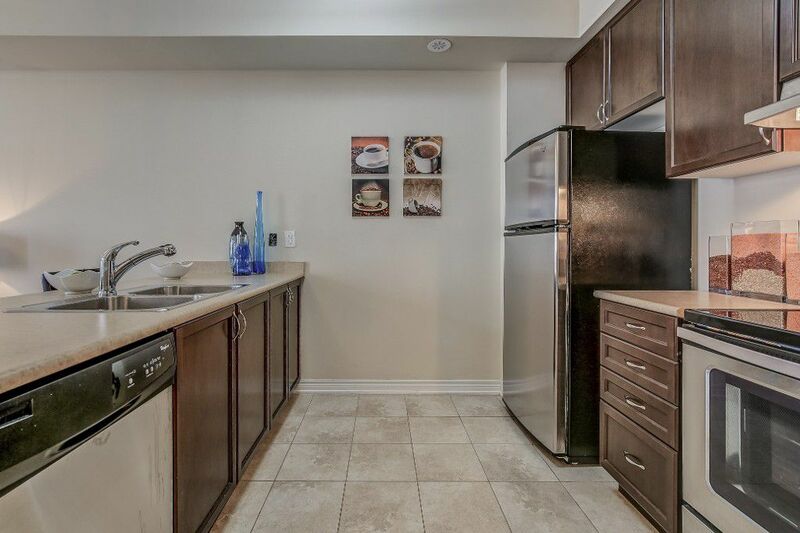 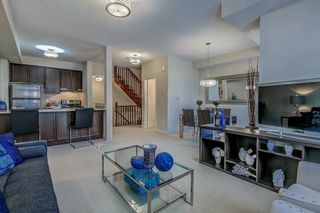 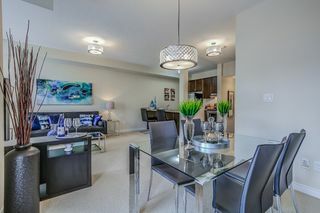 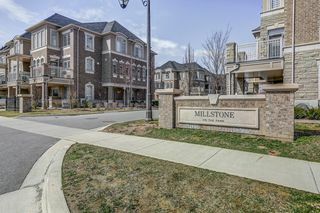 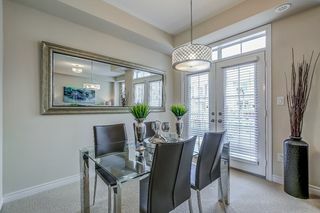 Built by reputable Menkes/Fernbrook, this stunning Freehold Executive open concept designed 2 Bedroom + Loft (End unit) in Oakville’s sought after ‘Westmount’, boasts some great features!! 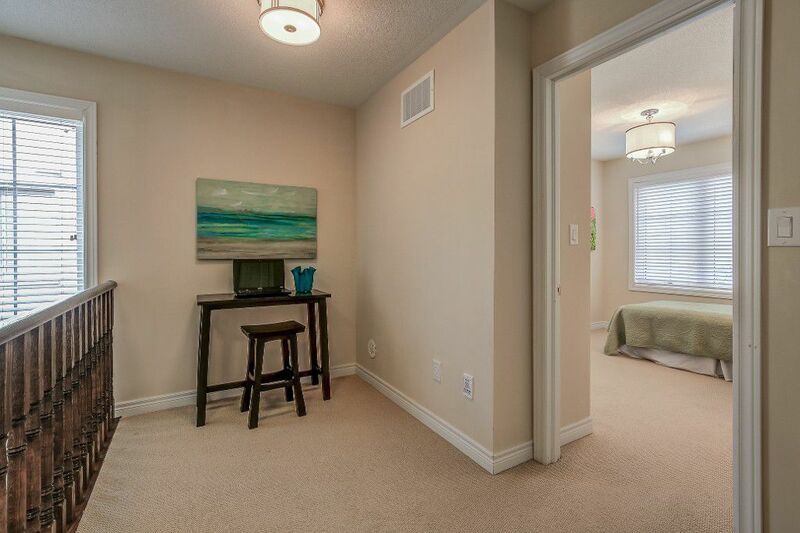 1363 Sqft. 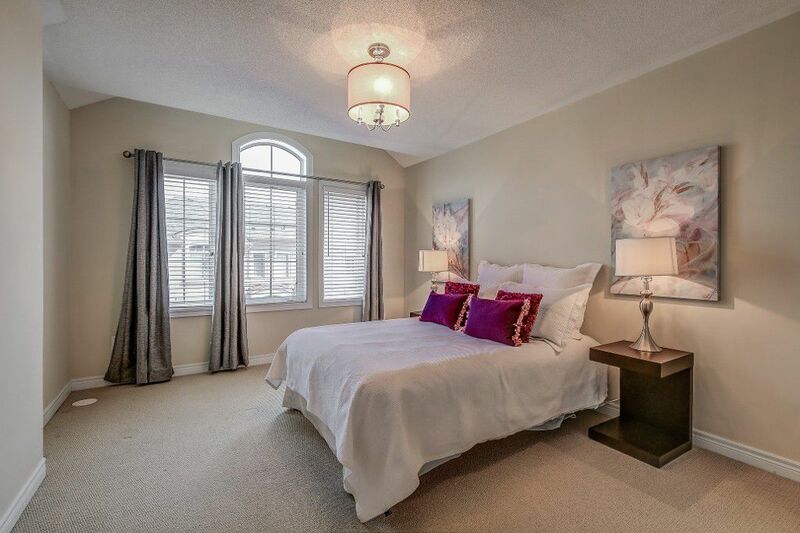 of living space with 9 Ft ceilings, upgraded solid oak staircase, kitchen w/ breakfast bar & stainless steel appliances, dining room with walk-out to private 9’ x 8’ sundeck! 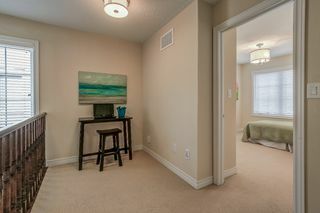 One car garage with interior entry. 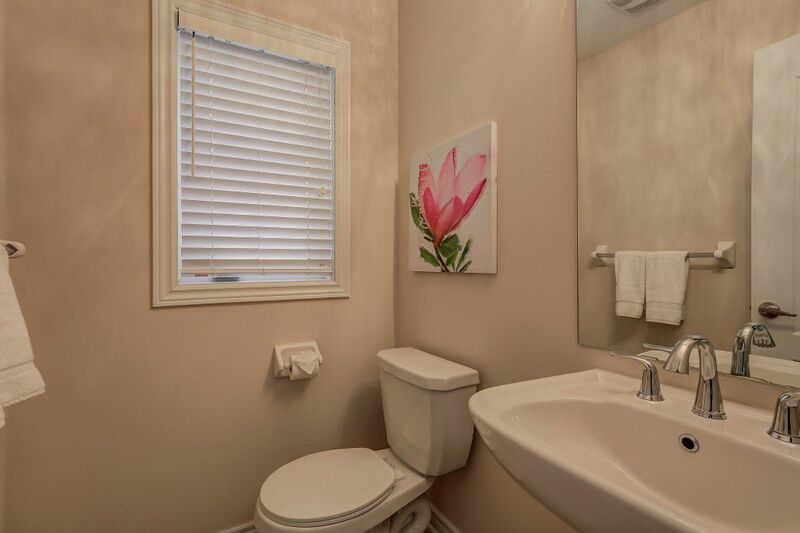 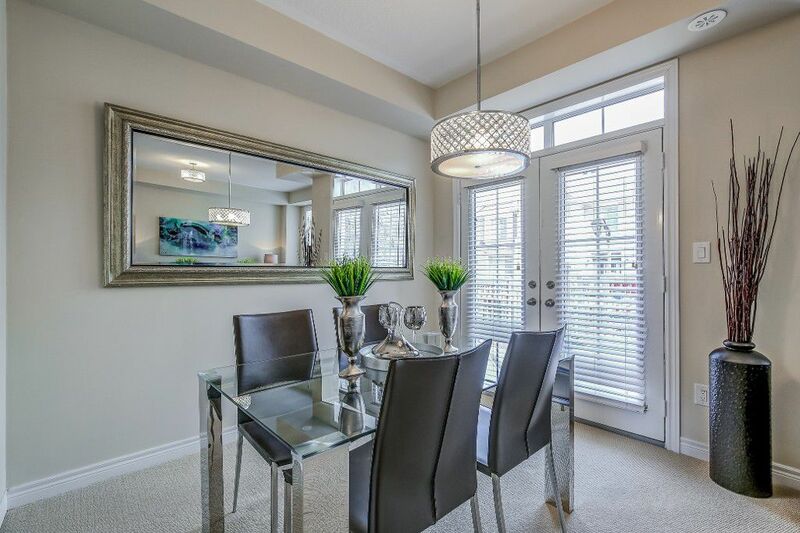 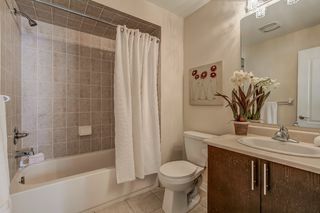 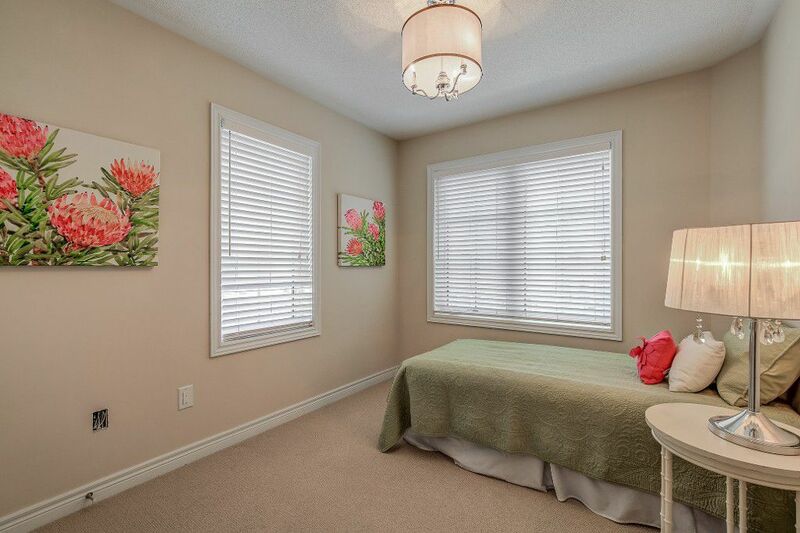 Close to great schools, parks, transit, trails, shopping, recreation centre, hospital. 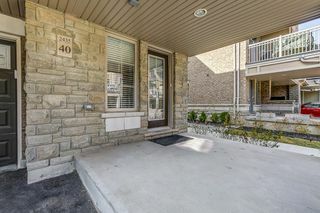 Minutes to Bronte GO station, Hwy 407/QEW.